Back Again! 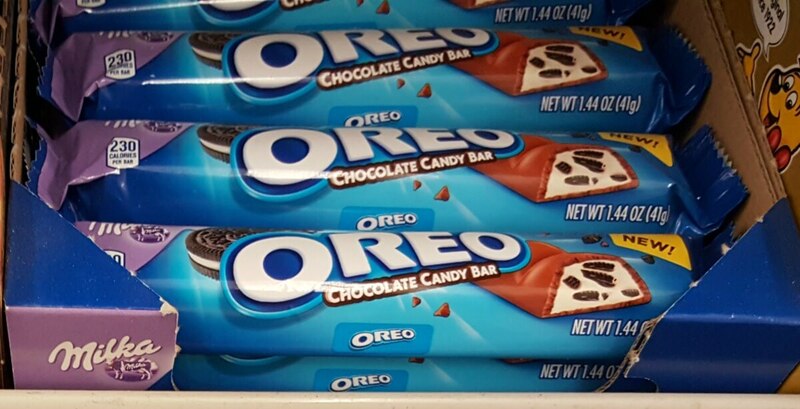 Milka Oreo Chocolate Candy Bars as Low as $0.07 at Rite Aid! Woot! I am so excited for this deal available at Rite Aid again! 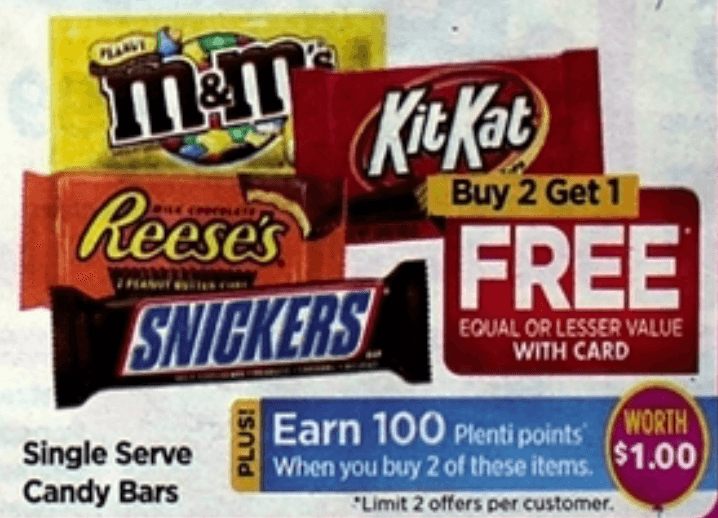 Starting today, 5/7, Rite Aid will have Single Serve Candy on sale Buy 2 Get 1 FREE, Milka Oreo Chocolate Bars retail for $1.15. And when you buy 2, you will earn 100 Plenti Points ($1.00, limit 2). Our best deal will be to grab 6 Milka Oreo Chocolate Candy Bar which we can score for just $0.07 each after sale, coupon and Plenti Points! Have to tell you, these are seriously delicious! Note: We tested this deal and did not receive the Plenti Points. We will be reaching out to determine why we did not receive the points. Be sure to check out the rest of the Rite Aid Deals for the week before you shop.